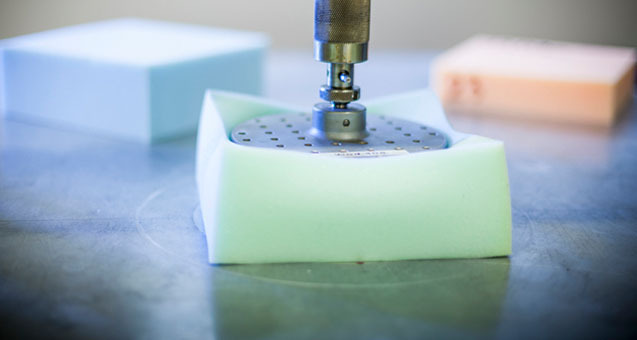 We are specialists in high resilience and viscoelastic molded foams.  An adjusted chemical formula allows us to obtain excellent elastic properties and mechanical characteristics. The molded mattresses present memory and are sensitive to body temperature and anti-pressure characteristics, thereby providing relief of lumbar and cervical dorsal problems. 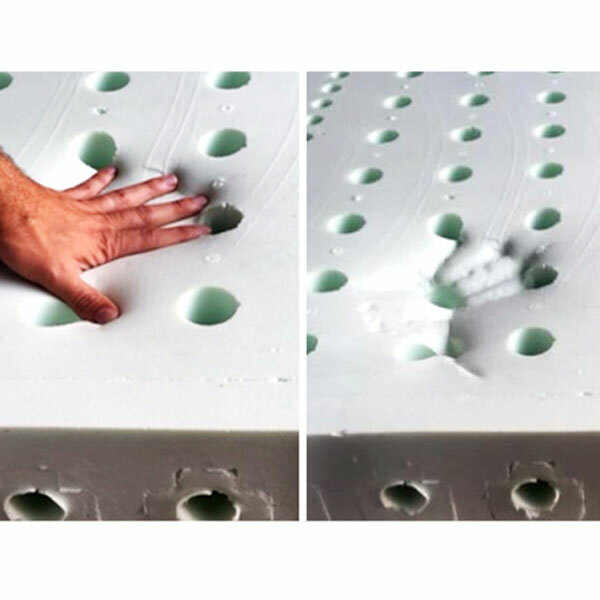 HR mattresses cores have unique properties compared to traditional slab stock foams. 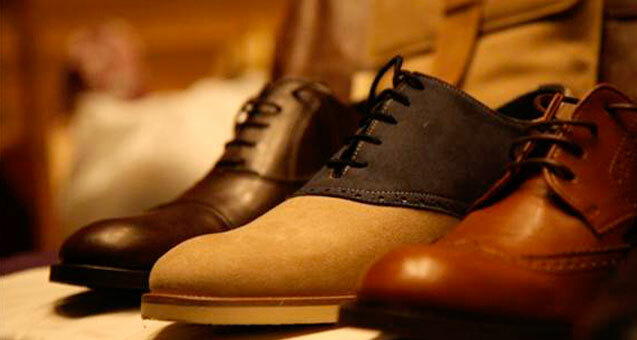 They have an excellent breathability due to transverse and longitudinal channels that are connected with each other. 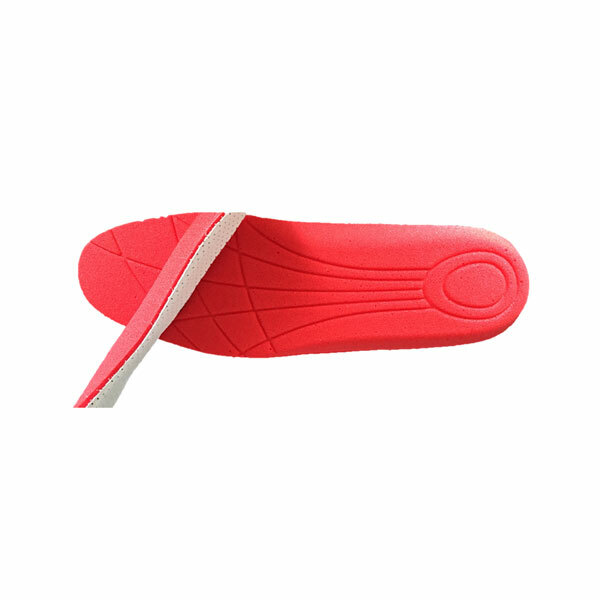 With an improved support due to different hardness zones achieved by the use of foam inserts. 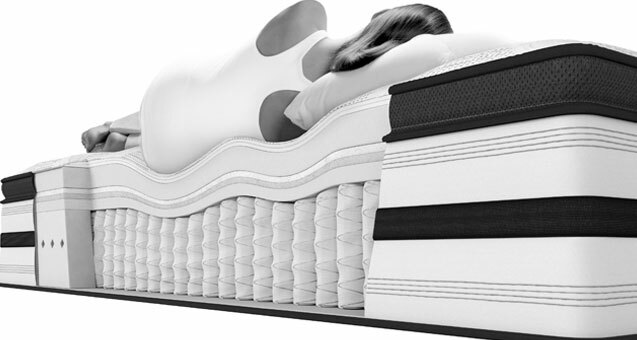 These mattresses have a surface with enhanced abrasion and tear resistance. In addition to the amazing properties of HR molded mattresses, the viscoelastic mattresses allow a better distribution of surface pressure, increasing the comfort feeling. They also have a high degree of adaptability to the shape of each person's body. 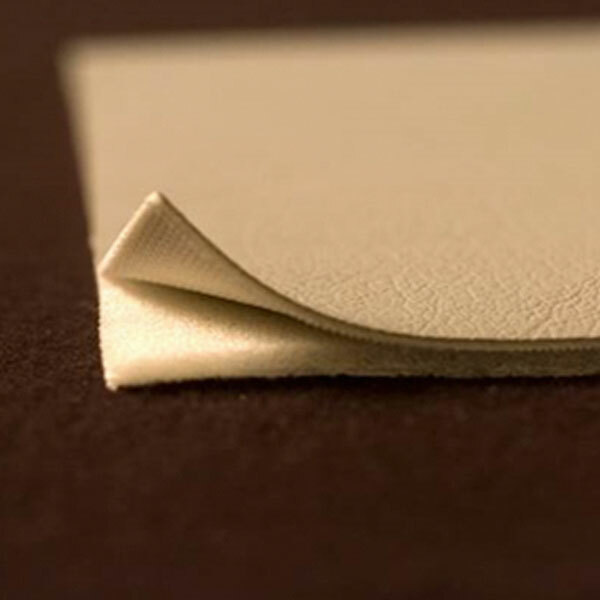 The molded pillows have a chemical formula adjusted to optimum elastic and mechanical properties. The HR molded pillows have an excellent relationship between softness and support. With excellent mechanical properties and high comfort. The viscoelastic molded pillows have an excellent adaptability and memory that adjusts to body shape. They have a high tension dissipation capacity. We bet for the comfort and welfare. 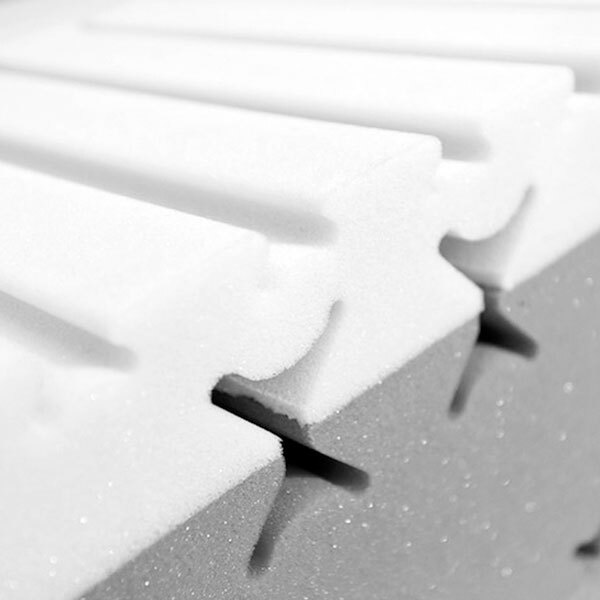 A wide range of foams is available for the bedding sector where we highlight the conventional, high-resilience and viscoelastic foams. 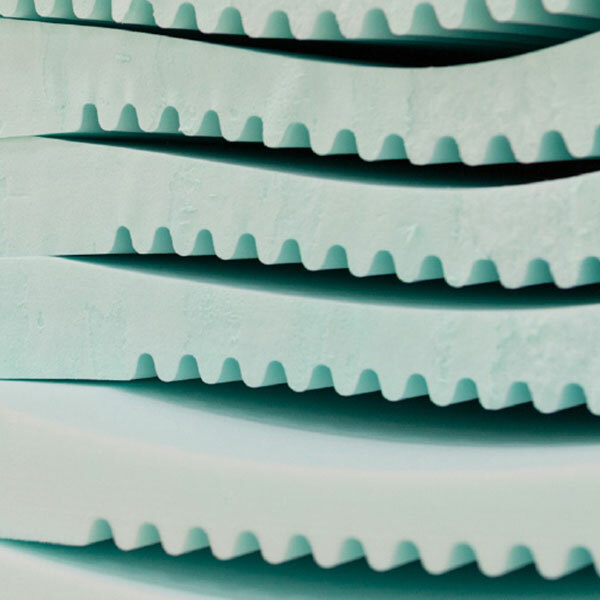 The Conventional foam with high range densities between 22-40 kg / m3 and hardness ranges between 1,5-8,0 KPa represents 80 % of the market in foam block. These foams are normally used for the production of sheets in the bedding and furniture sector. Their main advantage is their high range of densities and hardness levels. 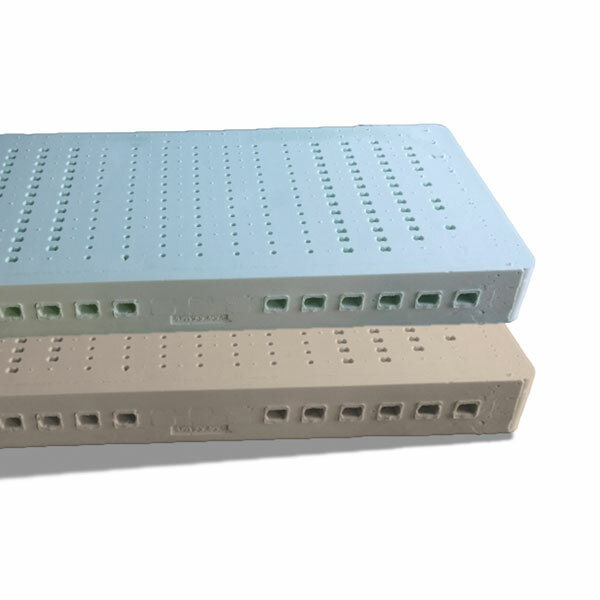 These foams with 16 a 20 kg / m3 densities and hardness between 1,5-3,9 KPa CLD 40 %, use a physical expander environmentally friendly instead of the usual HFC’s, CFC’s and Methylene Chloride. 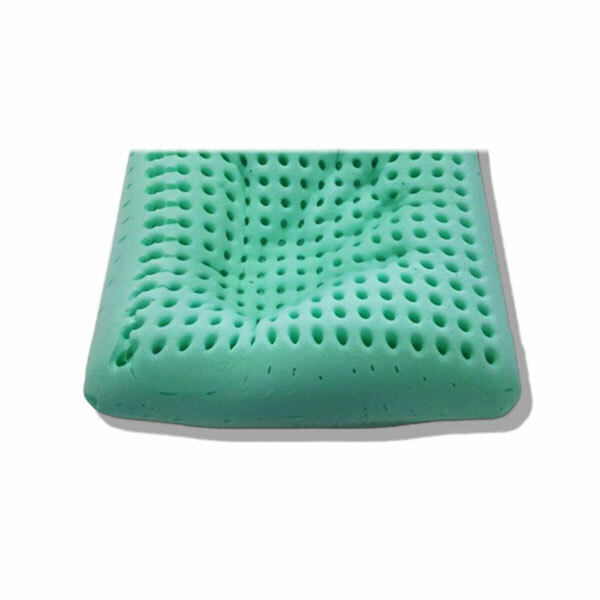 These foams are appropriate for the bedding and furniture sector and padding applications. Range of foams with high elasticity and excellent SAG factor, presenting good dynamic fatigue properties and remnant wet and dry deformation with a good durability, allowing an initial smooth touch, but with good support. This way, they are adequate for mattress cores and different furniture applicatio. Foams with smooth touch, hydrophilic properties and great air permeability, also present good mechanical properties such as stretching and tearing. 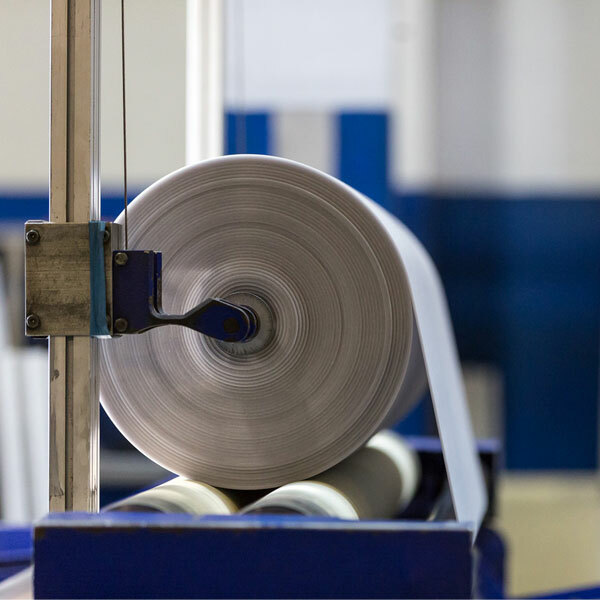 These characteristics make them good for bedding applications and sheets, with the objective of increasing the comfort and initial touch smoothness. Viscoelastic foams between 40-80 kg / m3 and hardness between 1,2-9,0 KPa. These foams, due to their polymeric structure, allow the material to have elastic and a viscous behavior at the same time. This way, they present very good properties of adaptability to the body and tension dissipation. 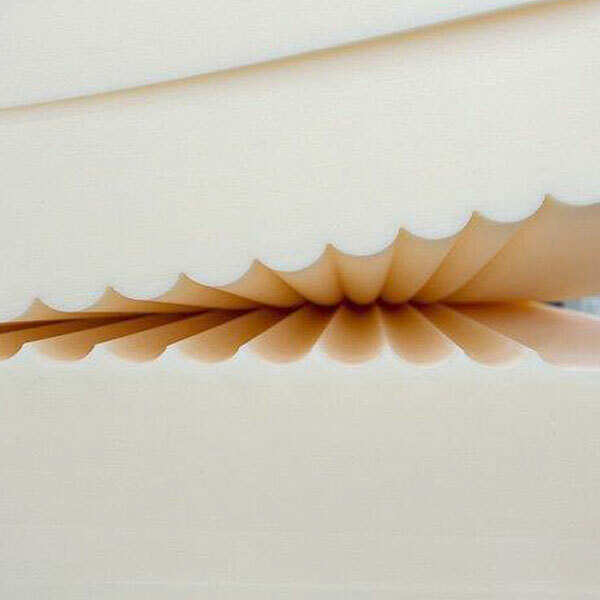 These foams are usually used for padding and as superficial sheets in the mattress. 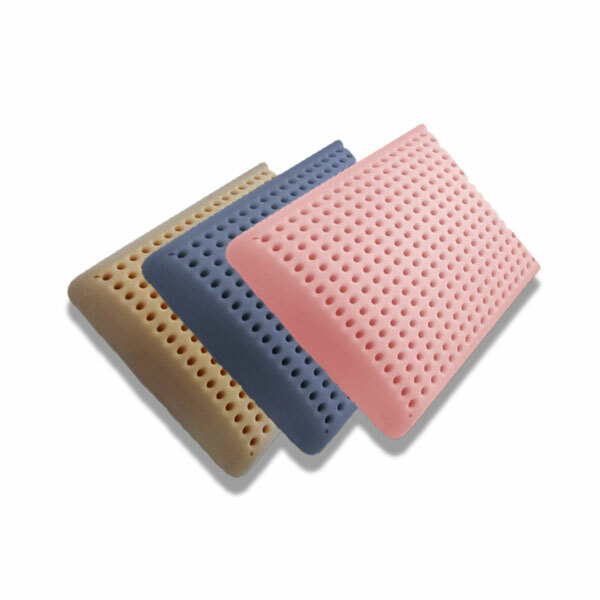 High load capacity foam, anti-static properties, aromatic, bactericidal and with foaming capacity. 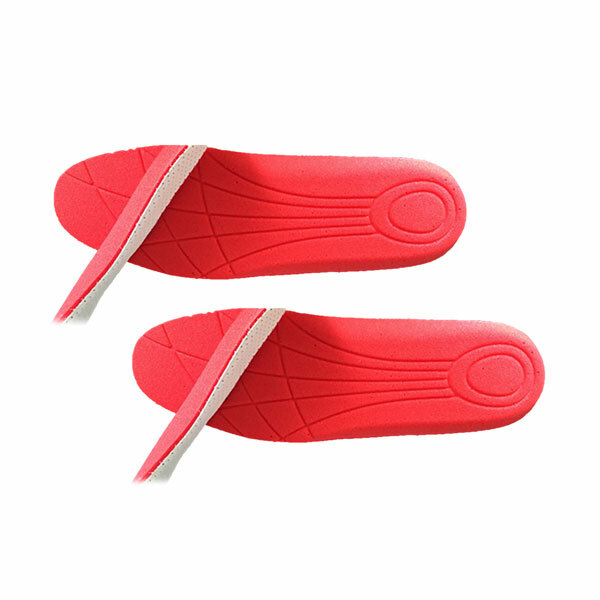 Foams of high hardness and adaptability to foot shape and stress relief, with high hardness, between 14-24 KPa CLD 40 % and excellent behavior in thermoforming process. Wide range of foams with good performance to the bonding process. 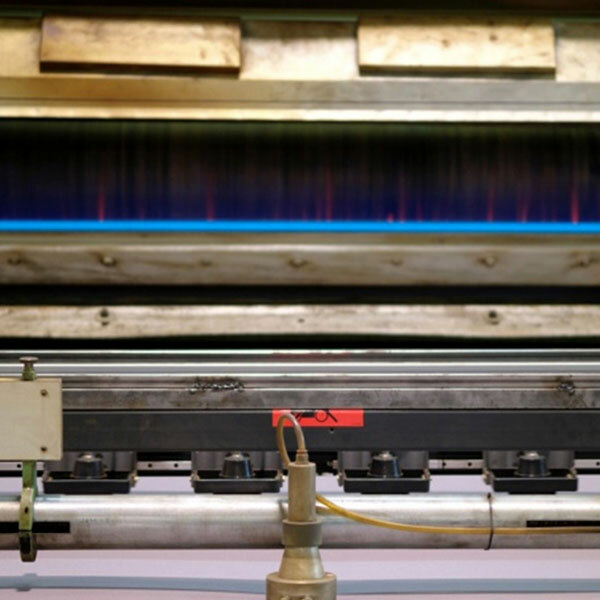 Allowing display solutions for high hardness and high comfort applications. Available in polyester and polyether foams with densities between 20-60 kg / m3.